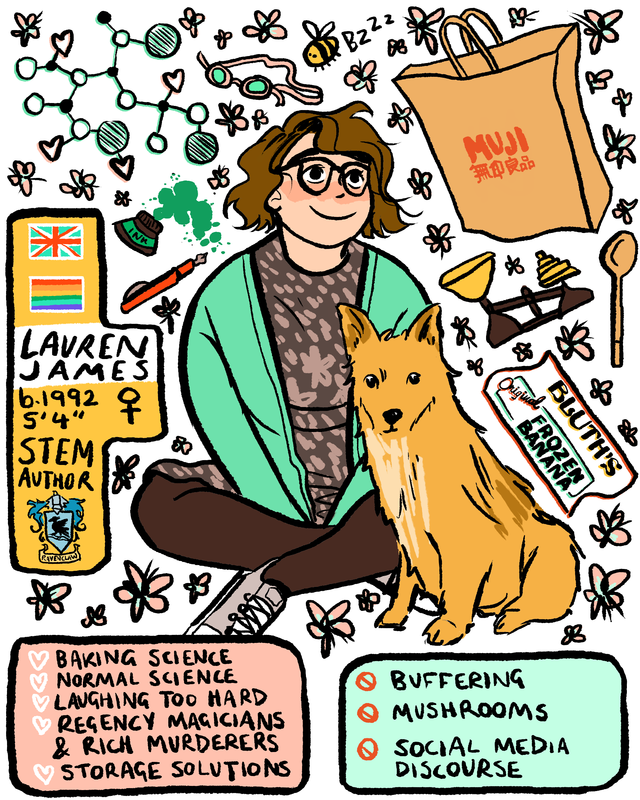 Today I’m talking to my friend Katie, who is not only the loveliest and most energetic person ever (you might have seen her running around at YALC in full Sailor Moon costume, organising everything! ), she’s also taking over the UKYA world. Her first novel comes out next year, and she works for reading charity the Book Trust too! I’m so excited to share with you her thoughts on UKYA, diversity and more! I’m a programme coordinator for The Letterbox Club, Book Trust’s postal programme for children in care. 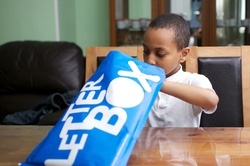 Every year from May to October, we send six parcels full of specially chosen books, stationary, and maths games to children registered for Letterbox Club. I also interview authors for the Book Trust website and help out with projects like YALC. How did you get started working with Book Trust? Did you do any work experience? I moved to London from Hong Kong because I wanted to get a job in books, ideally at a literacy charity. I spent four long months applying for any and every book or publishing related job that I was marginally qualified for…and getting a lot of rejections! I found my first role at Book Trust through a publishing recruitment company. It was originally a 3 month role for one project, and when that project came to an end, Book Trust offered me a position with The Letterbox Club team! Prior to working at Book Trust I had a very different job, I was Director of Sales for a company that helped hotels manage their online reputation. But even while I was doing that job full time, I always made sure to be volunteering or interning with a book related organisation so I could have relevant experience on my CV. You’re also a writer yourself (with the same editor and agent as me! Hurray!). Does this affect your ‘day job’ and vice versa? I have to be really good at managing my time—especially when I’m on deadline! I try and write every day, usually in the evenings. I’m lucky because I get to see a different side of publishing. With my Book Trust hat on, I mostly work with publicists and special sales directors, and with my writing hat on, so far I’ve mostly worked with my wonderful editor! It is really great to see how excited a sales director gets when one of their books is selected for a programme. Definitely getting feedback from the children in Letterbox Club. It is so wonderful when they send a postcard letting us know that they loved the books that they received, or when a carer or local authority emails us to let us know that the books are really making a difference. And I love when I get to work with authors, whether that is working with an author to get additional content for the parcels, or interviewing an author for the main Book Trust site. More diversity! Yes, we need diverse books, and I do think that there has been a lot of progress in this area, especially in UKYA, but we also need diverse creators and diverse publishers. 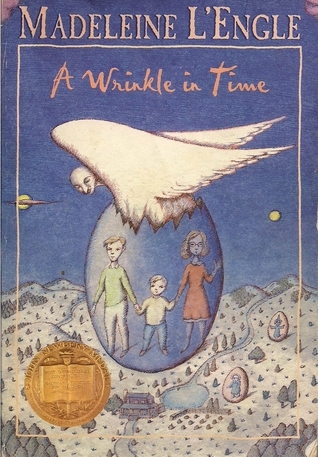 A Wrinkle in Time by Madeline L’Engle is one of my all-time favourites. More recent favourites include Daughter of Smoke and Bone by Laini Taylor, The Raven Boys series by Maggie Steifvater, Six of Crows by Leigh Bardugo, Wolf Wilder by Katherine Rundell, Clockwork Sparrow by Katherine Woodfine, and the Murder Most Unladylike series by Robin Stevens. And Harry Potter, of course. And I love Cerrie Burnell’s picture books. And anything by Frances Hardinge…this is too hard! In my writing career, signing with Claire Wilson, who was my dream literary agent, is my proudest moment so far! At Book Trust, it has to be a tie between working with Katherine Woodfine on YALC this year and whenever I get a chance to meet some of the children who receive Letterbox Club parcels and see how much the parcels mean to them. Be persistent! The most important thing is to get your foot in the door, even if it is a short-term contract or in a department you aren’t super interested in, you never know what other opportunities can come from it. And don’t be scared to put yourself out there! Reach out to people you admire and ask if you can take them to coffee to find out how they got to where they are. And don’t get discouraged! You’ll get there! As someone who has lived in many (MANY) countries, what do you think in particular is unique about the UK publishing industry and UKYA? UKYA is so welcoming and friendly! I remember being really nervous when I went to my first event, especially before I had an agent. I wasn’t an author or a blogger…I was just there as a reader who wanted to meet other people who liked books…and everyone was SO nice. It really feels like such a community, but not an exclusive one, a really welcoming one. It is a wonderful thing to be a part of! Her debut YA novel, WING JONES, will be published in January 2017 by Walker Books in the UK and Delacorte/Random House in the US. 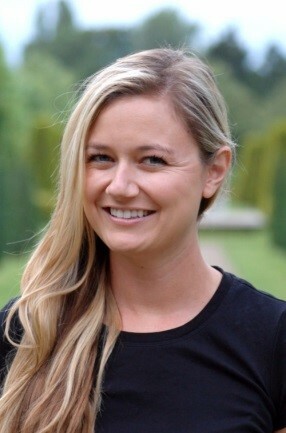 You can follow her on twitter at @kwebberwrites or her website. This entry was posted in behind the book on 09/10/2015 by Lauren James.